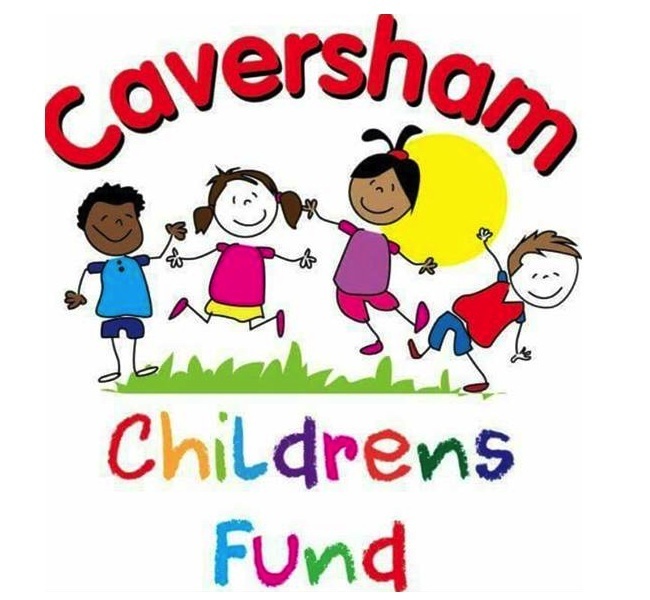 Caversham Children’s Fund Monday Club aims to provide activities on the Amersham Road area for 5 to 11 year olds. This takes place Monday evening (monthly) between 5 and 7pm at the Community Centre. It is £1 entrance and there will be snacks and drinks provided. Every Monday there is cooking, arts and crafts, gardening, sports, team-building and seasonal activities. The group also aims to provide fun days, Christmas parties and trips away over the summer and Easter period! If you would like to find out more information please contact CavChildrensFund@hotmail.com.